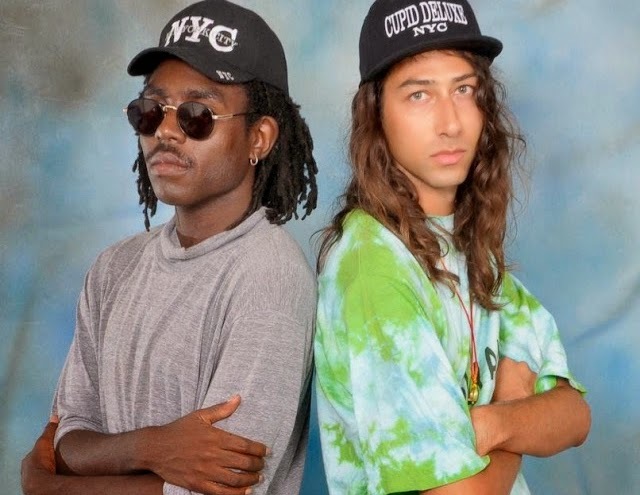 Kindness' Adam Bainbridge recruits Robert Owens for his remix of Blood Orange's "Uncle Ace". My ears always prick at the sight of a Kindness remix and when it's a remix of Blood Orange - regular collaborators - with legendary Fingers Inc. vocalist Robert Owens thrown in the mix, you just know it's going to be a peach. The track is set to feature alongside other remixes when Blood Orange gives "Uncle Ace" a 12" release through Domino on May 19th - grab a pre-order here.